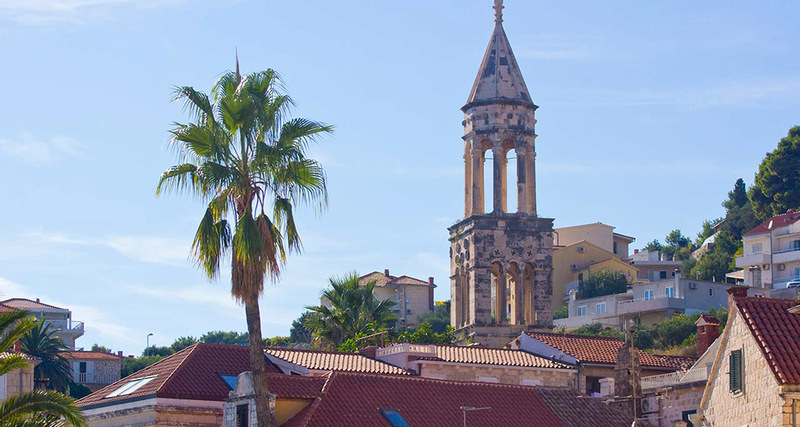 When talking about Hvar town and the island of Hvar, it is important to discuss the rich history and cultural heritage of the island with its towns and villages located on the coast or inland. 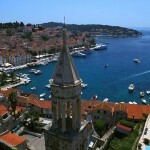 The oldest settlement on the island Hvar was established way back in the 384 BC by the ancient Greeks. 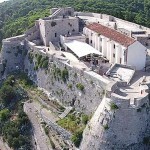 The name of the settlement was Faros which is todays Stari Grad. 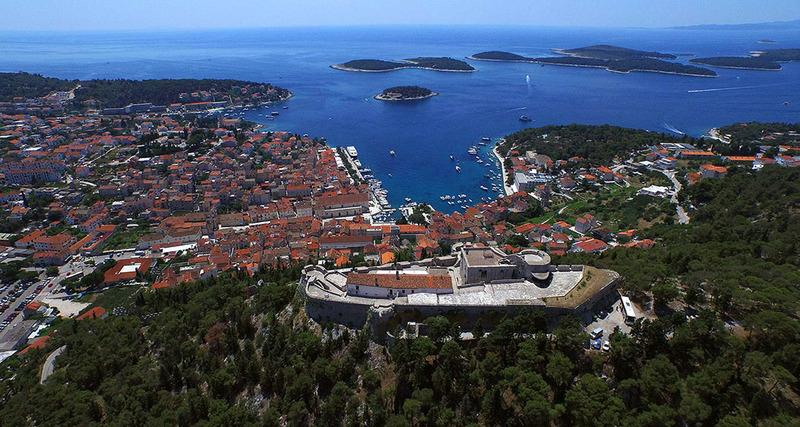 It is believed the ancient Greeks founded the second settlement called Heraclea on the location of todays Hvar town. 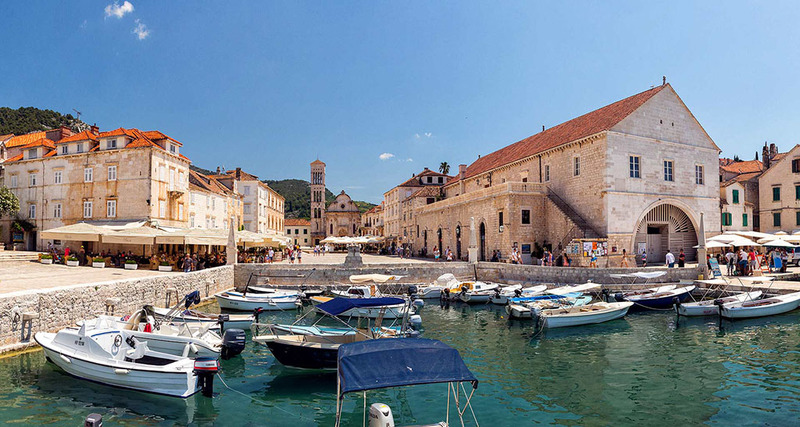 When speaking about the history and cultural heritage of Hvar town it is important to note that the majority of public buildings, churches, palaces and squares we can see today were built by the Venetians in the period from 13th to 18th century. 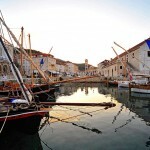 Because of the raiding pirates Hvar asked for the protection of Venetian Empire in the year 1278. 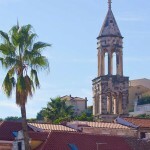 From then the rise of significance and culture began for Hvar town. The Venetians have expanded and fortified the town making it a safe port for its naval fleet. 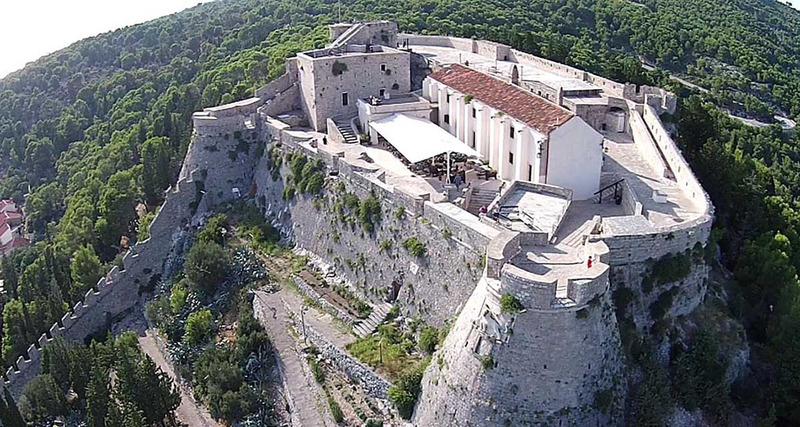 They have also built the fortress on the hill overlooking the town with town walls, many of the public buildings as well as the residence for the prince. 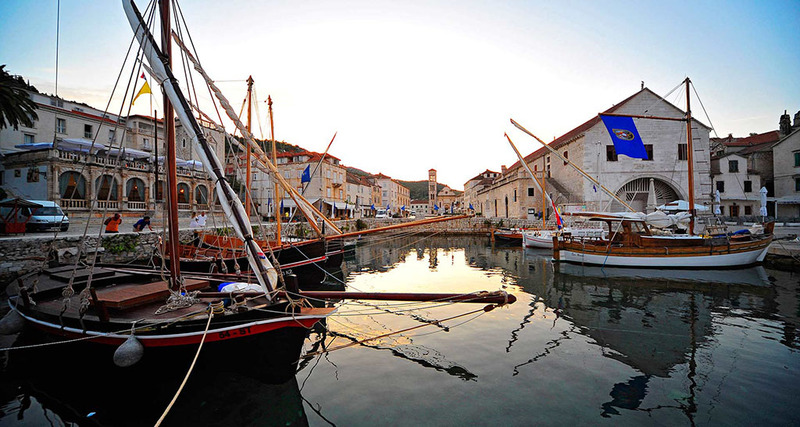 During the “Venetian era”, town Hvar became the center of the political as well as the cultural life of the surrounding area, and played an important role in Venetian shipping which led to significant economic growth. 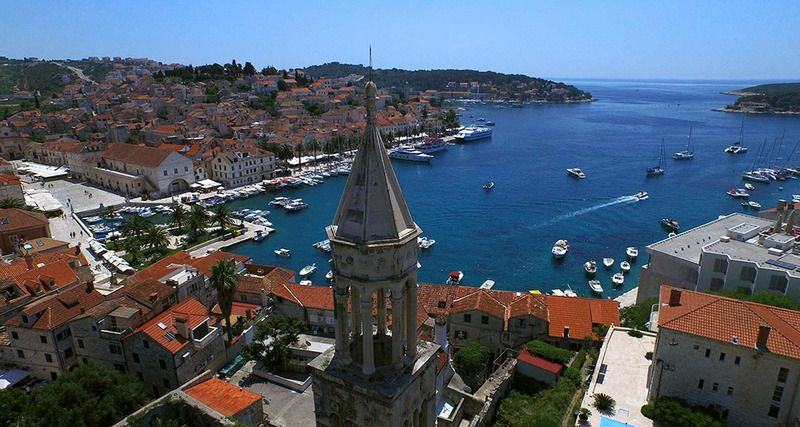 As the economy and culture flourished, Hvar became a location of one of the oldest theaters in Europe, built in 1612, which gave further boost to its thriving culture. 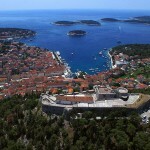 In the 19th century town Hvar was no longer a military base and it became to shift its strategy towards new frontiers. So in the 1868 the town was funded on one of the oldest tourist boards in Europe, and thus taking the economy of the town as well as the island in a new and exciting direction. Today, walking through charming stone streets of Hvar you can still find numerous historic buildings mainly constructed between 15th and 17th century. The Spanish fortress, town walls, noble houses, churches and various public buildings are just some of the structures you can still see today. Hvar location, culture, tradition, hospitable people, its protected deep bay and numerous islands spreading from the port have all played a massive role in the tourism development of the town as well as the surrounding area. The tourism rise is also due to the extremely favorable climate as the island of Hvar is called the sunniest Croatian island with over 266 sunny days during the year. 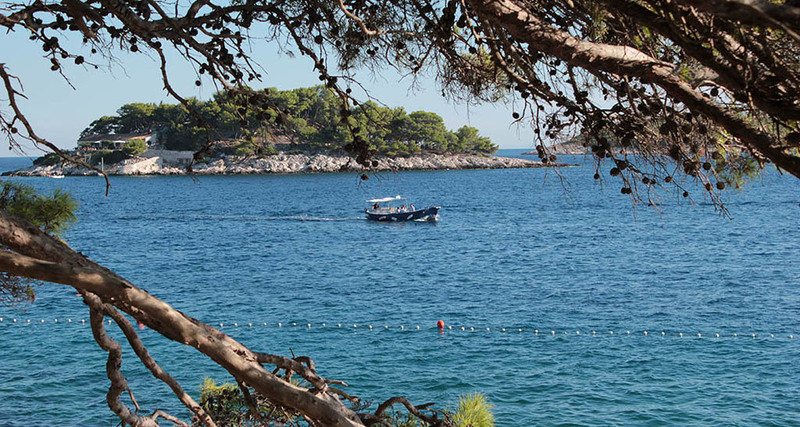 Today, Hvar plays a host role to numerous celebrities who visit it each year. Walking down the Hvar promenade you can see numerous yachts moored in its port with its bars and nigtclubs always brimming with visitors. The sea around Hvar is always perfectly clean and clear and you can find many beaches and hidden beach spots in and around this breathtaking town. Visiting Pakleni islands archipelago is only a 5 to 10 minute boat ride which further expands the offer in both beaches, untouched natural beauties, secluded bays and restaurant offers making it perfect for all types of travelers. It is no wonder that, given the history, culture, architecture, beaches, bays, island archipelago and gastronomical offer, Hvar is one of the top Croatian summer destinations for travelers from all over the world.